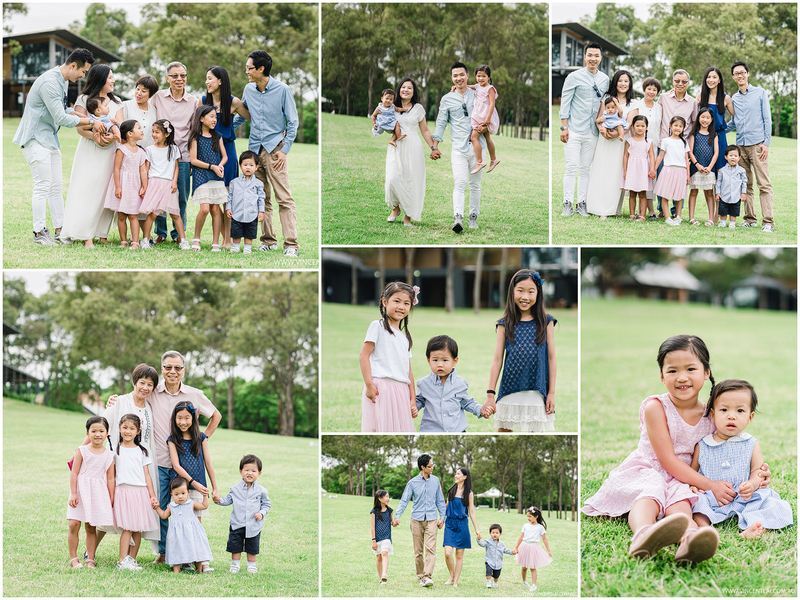 A lovely Winter family photo session at Bicentennial Park Homebush this morning. 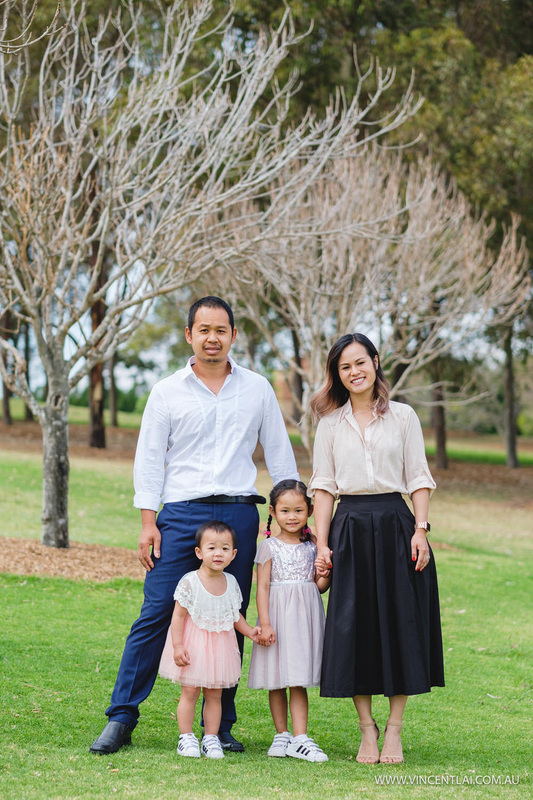 It was great meeting Kristina and Eugene and their beautiful children. 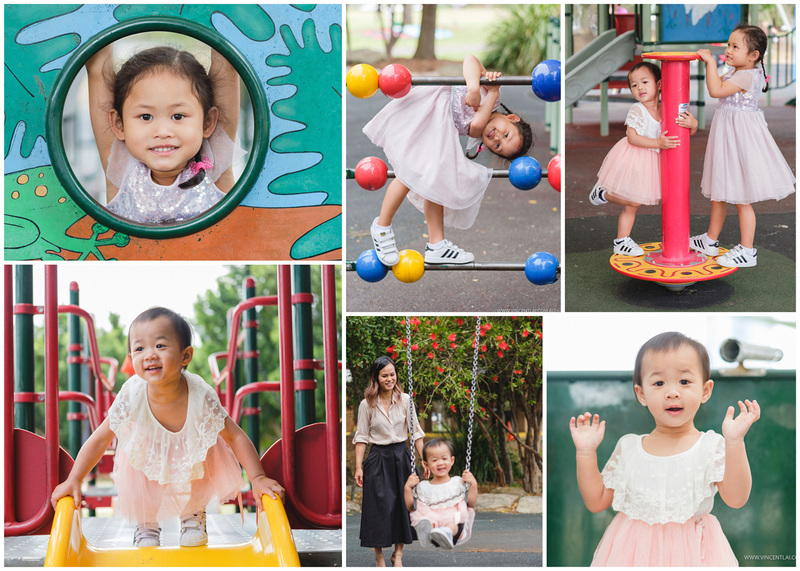 I photographed Kristina’s sisters (Adriana) wedding in June 2011. 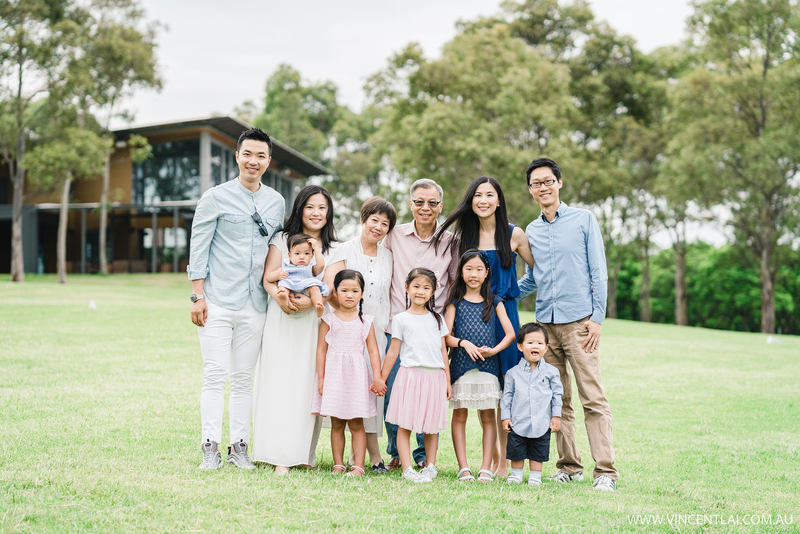 This family session was a present from Adriana, she purchased a Family Portrait Gift Voucher from me. 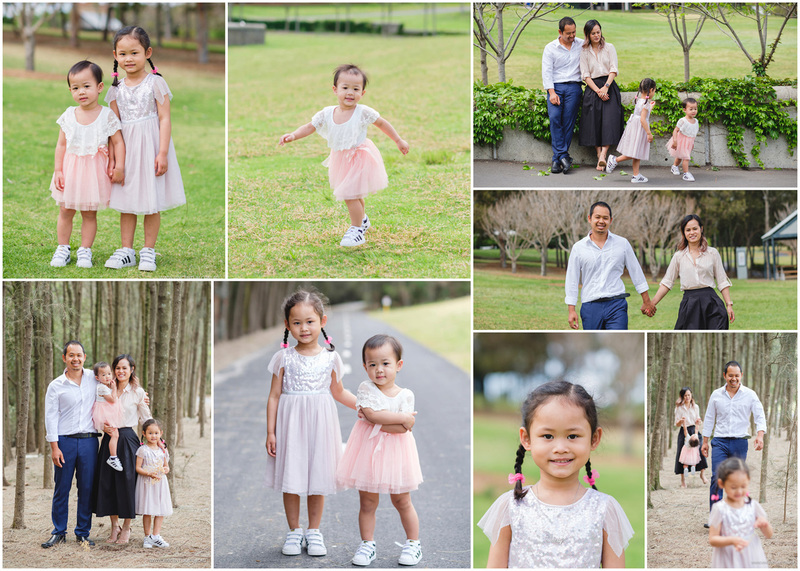 Spring Family Photography at Bicentennial Park Sydney Olympic Park. 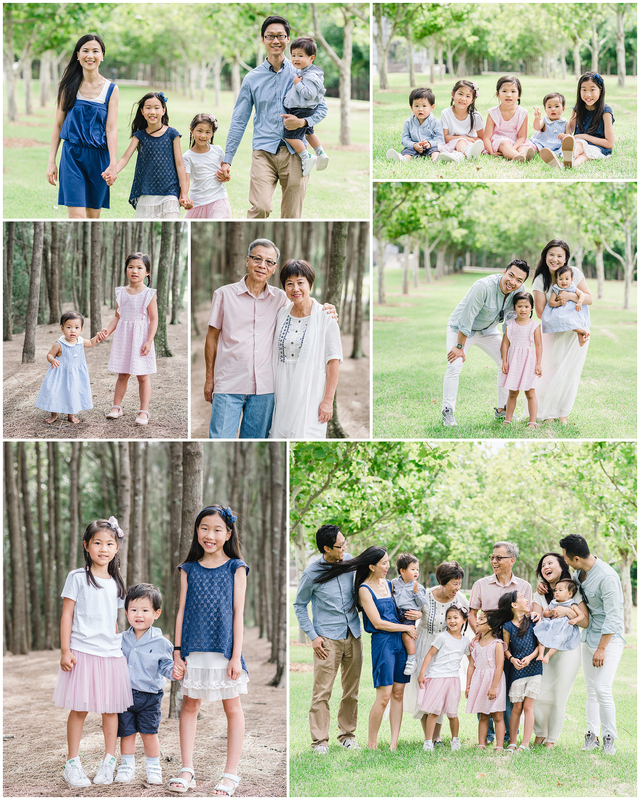 It was great seeing Nina and Sam and their beautiful daughters again.